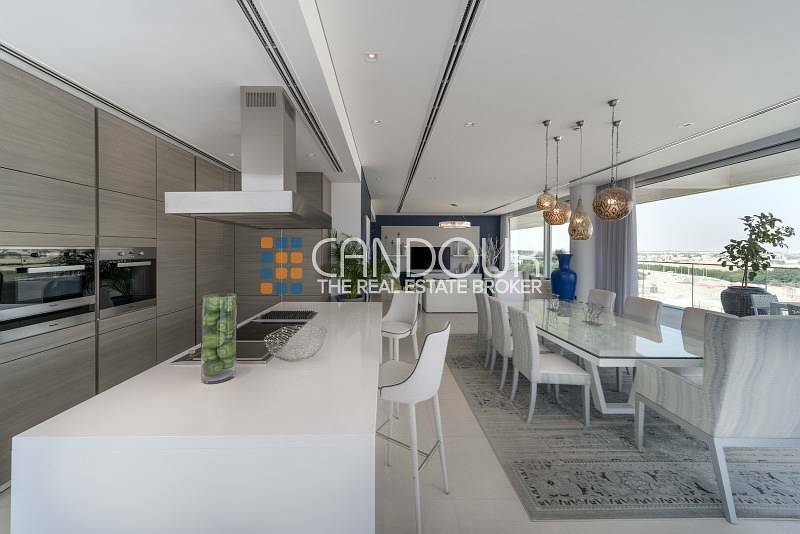 Candour Real Estate Broker LLC is pleased to offer this Spacious 1 bedroom apartment located in Ashjar Al Barari. The whole development is placed on over one million square meters of land and only 20% of it will be constructed leaving 80% to be landscaped. 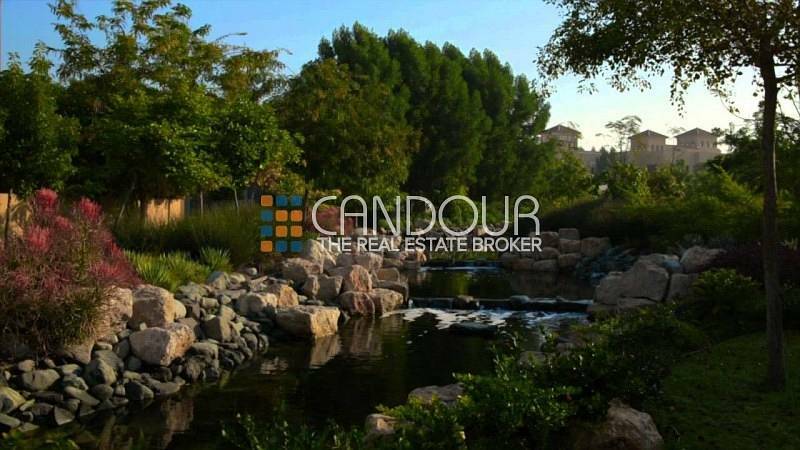 Beautiful themed gardens, naturally landscaped lakes, freshwater streams, cascades and waterways make it the lowest density development in Dubai and more akin to a botanical garden than a residential community. It has a contemporary style terrace and is situated inside a gated community. Book your dream home in heart of forested Al Barari.